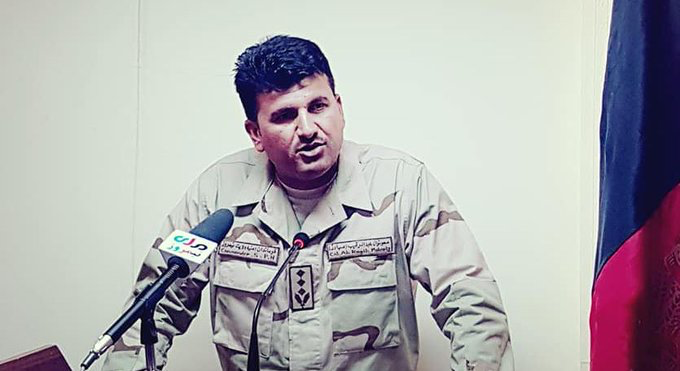 Acting Minister of Interior Massoud Andarabi says that reshuffling in Balkh police was aimed at improving security situation in Balkh. The National Security Adviser of Afghanistan just told a room full of reporters that U.S. Special Representative Zalmay Khalizad is trying to "delegitimize the Afghan government," perhaps so he can take it over for himself. U.S. Ambassador to Afghanistan: The United States calls for calm in Mazar, Balkh, and surrounding areas. Afghan security forces are tasked with protecting the Afghan people, not fighting each other over political disputes. 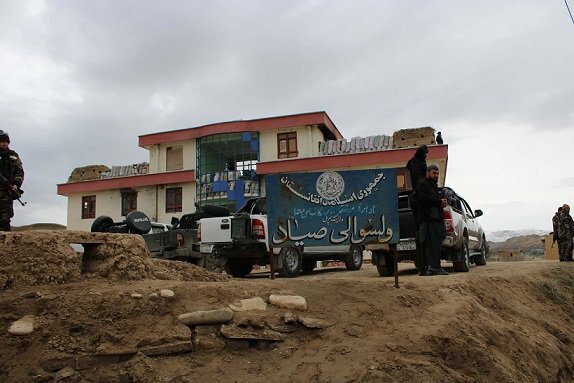 Balkh: The Interior Ministry says Balkh Police Headquarters Security Chief has been arrested and the Balkh Police Headquarters has been in control of the security forces. Noor says "our people are under attack", calls on residents in Balkh to be "fully ready" to defend their "dignity"
US's Drone war on Taliban escalating day after day,14 drones attack during last 3days only in Taliban's stronghold Helmand. numbers of mid andlow ranks Taliban's commandersandfighters killed. "Due to moving drones, locals stopped using vehicals'. A local resident of Helmand said. 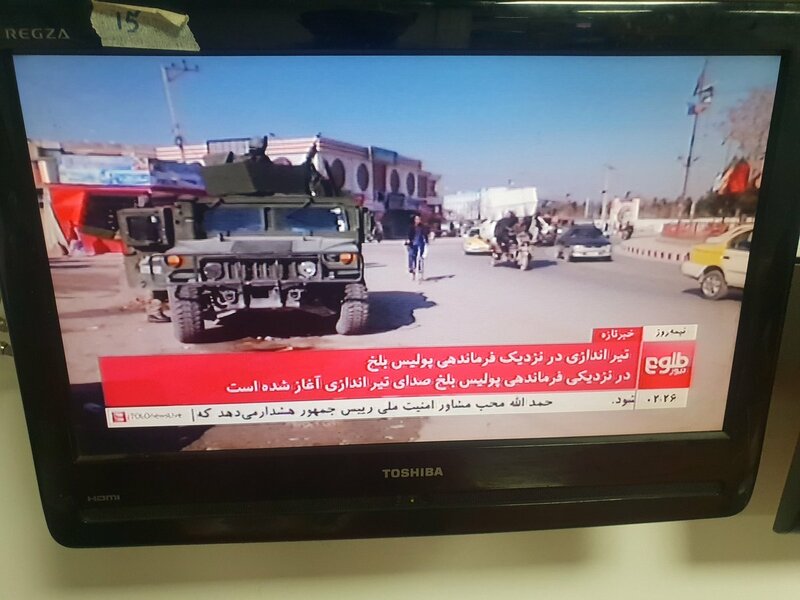 Forces loyal to the former governor of Balkh province Attah Mohammad Noor have reportedly clashed with security forces deployed from kabul. 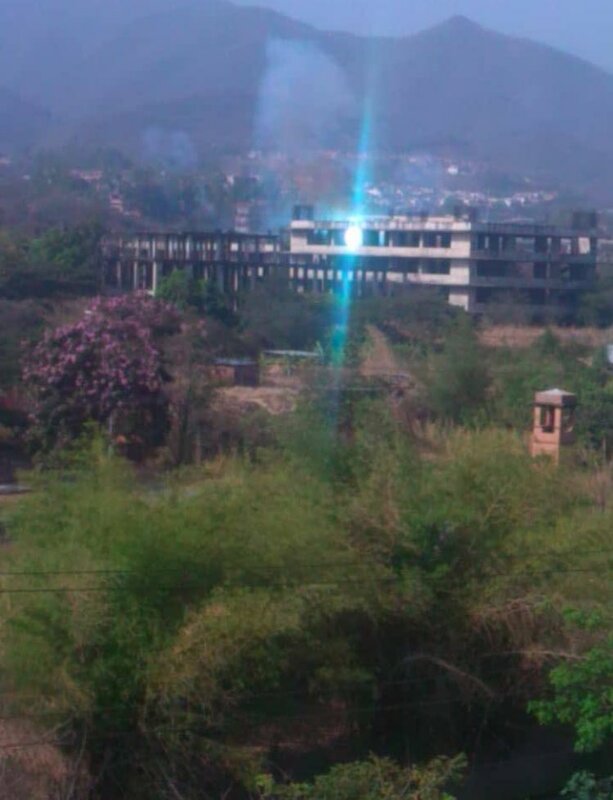 Sporadic gunfire and a number of explosions have been heard in the city, mostly close to the provincial police HQ. 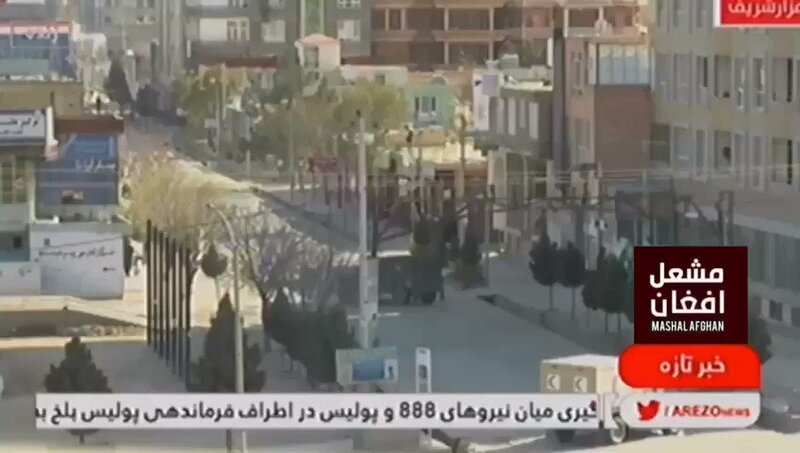 Tensions near the Balkh police command. The Afghan armed forces have repelled two Taliban attacks in western Herat and Farah provinces of Afghanistan, leaving more than 20 militants dead or wounded. 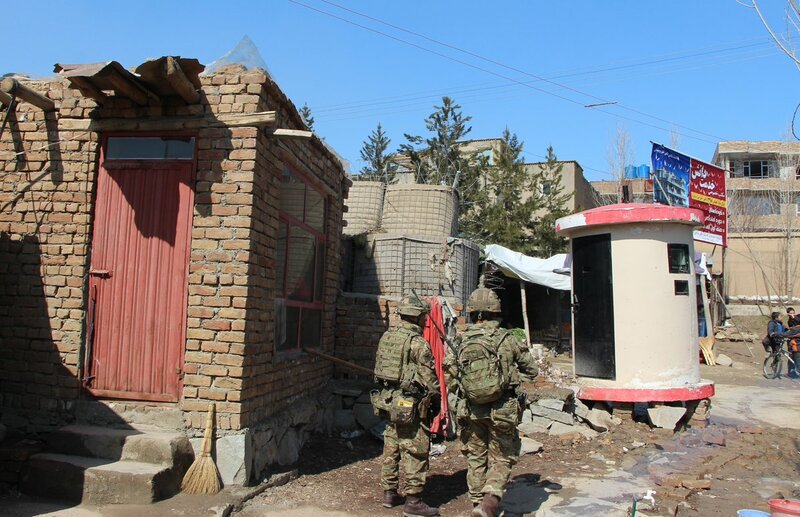 According to military sources, Afghan Special Forces conducted a raid in Alahsay district of Kapisa province killing Taliban commander Amanullah and two other leaders. 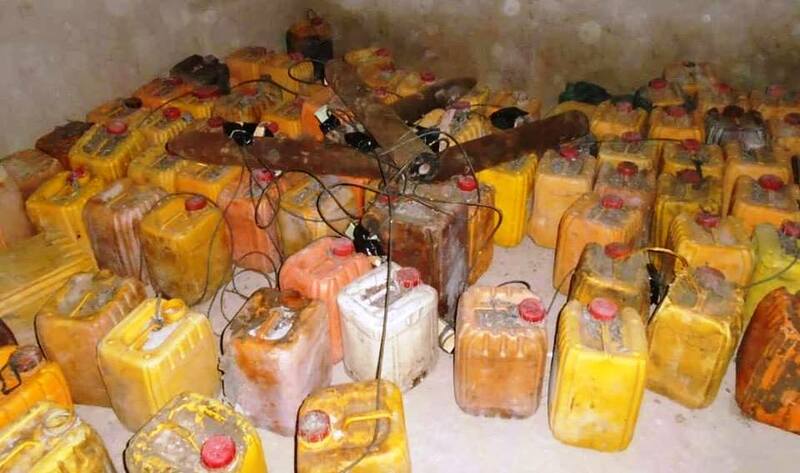 The Special Forces of Afghan National Police discovered and destroyed a large cache of explosives belonging to Taliban group in southern Kandahar province. 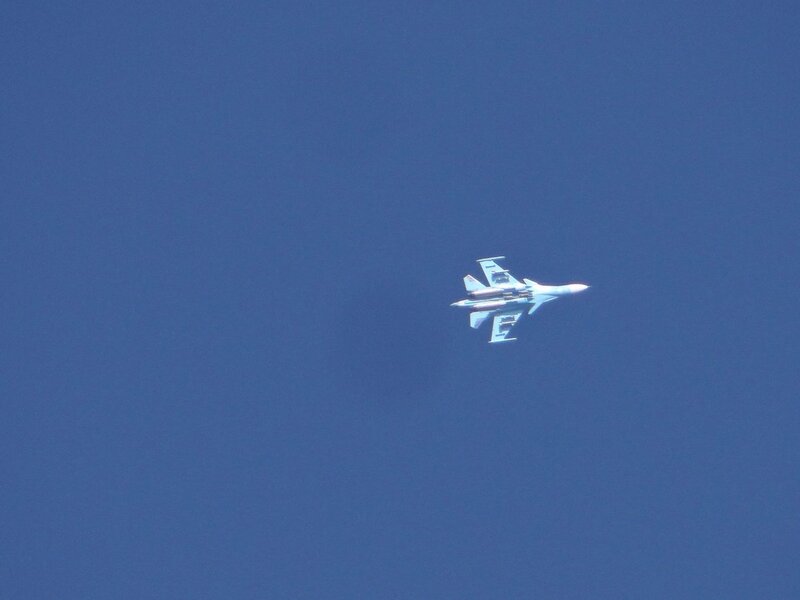 Approximately 14 armed Taliban have been killed as a result of a joint air strike by internal and external forces in Nahri Saraj district of Helmand. A total of 1,000 kilograms of explosives have been destroyed in such joint operations in the Kandahar offshore district. 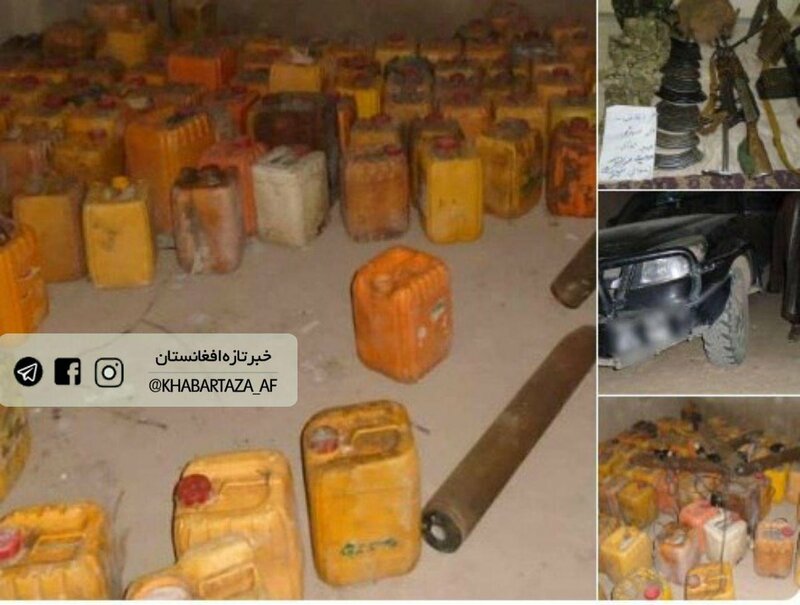 Taliban claimed Base and 2 CPs overrun last close to Qala Zal district HQ Kunduz, 10 combined soldiers killed and 12 wounded, sizable amount weapons/equipment seized. No Taliban fighters harmed in operation. 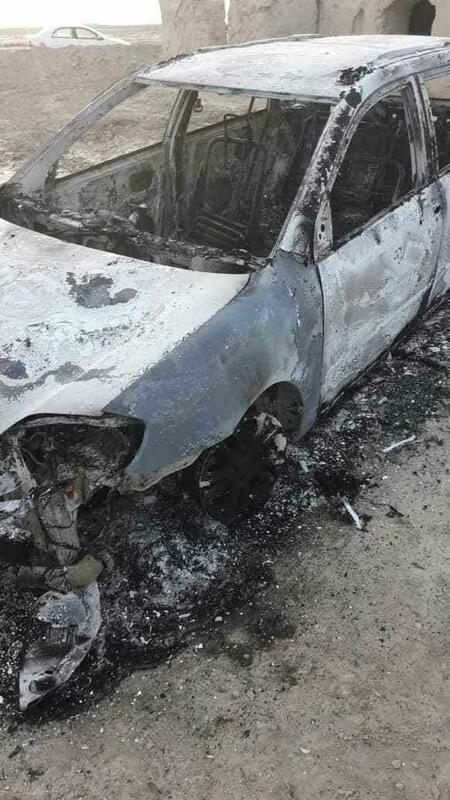 Taliban claimed army convoy ambushed on Kabul-Kunduz highway in Jar Khushak area of Markazi Baghlan district Baghlan late Wednesday afternoon resulting in APC and pickup truck destroyed, 6 police killed. 3 Taliban fighters also injured in clashes. 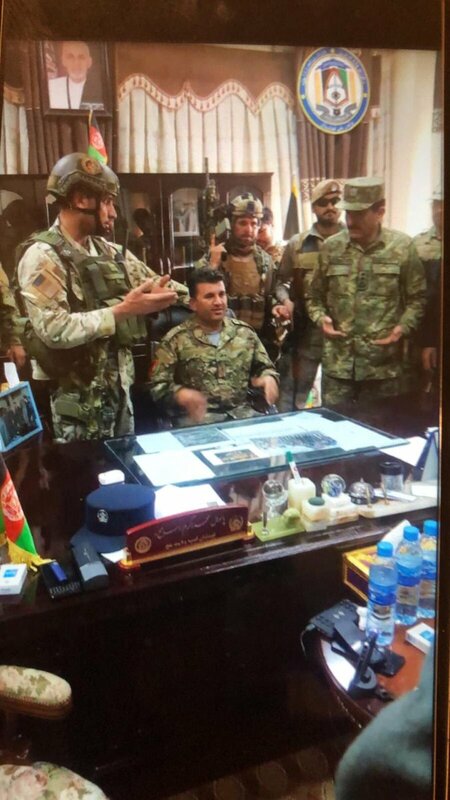 Afghan ministry of interior says that new police commander of Balkh province, Abdul Raqib Mubarez, has arrived in Mazar-e-Sharif city, and the situation is under control in the city. US forces in #Afghanistan: "Afghan and US forces came under effective small arms and rocket-propelled grenade fire and requested air support in self-defense. Afghan and US forces attempted to de-escalate the situation, but they continued to be fired upon." 1 of 2 from spox for US forces in Afghanistan "The US conducted precision self-defense air strikes on people firing on Afghan and American forces conducting a ground movement near ANA check point in Tarin Kot in Uruzgan province on Wednesday March 13"
Reportedly, at least 7 Afghan National Army soldiers were killed and 9 other wounded, it seems, mistakenly by airstrike in Southern Urzgan Province Afghanistan. 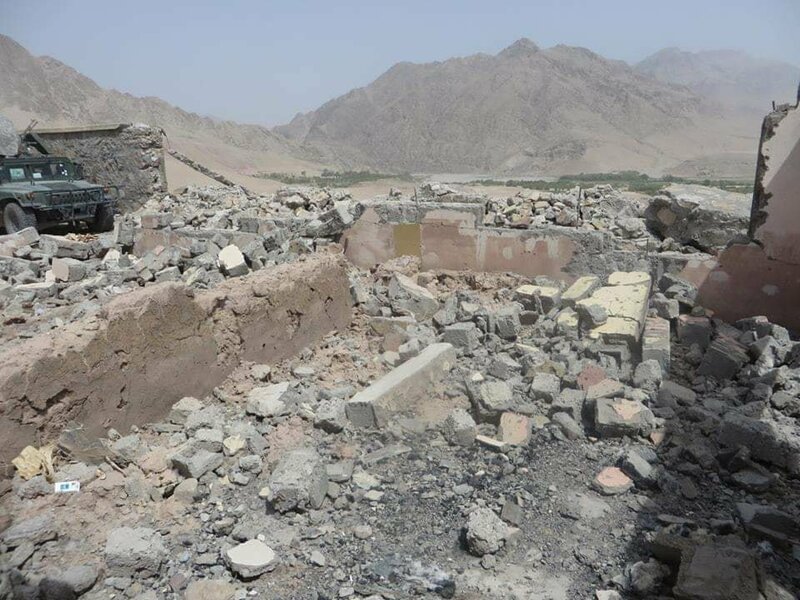 At least 31 fighters from " Al Qaeda in the Indian Subcontinent" including their commander Qari Arif and nine suicide bombers were killed in an airstrike in Gero district in Ghazni province, Ministry of Defense says in a statement. Militiaman killed in clashes near Ghazni The fighting is still ongoing.